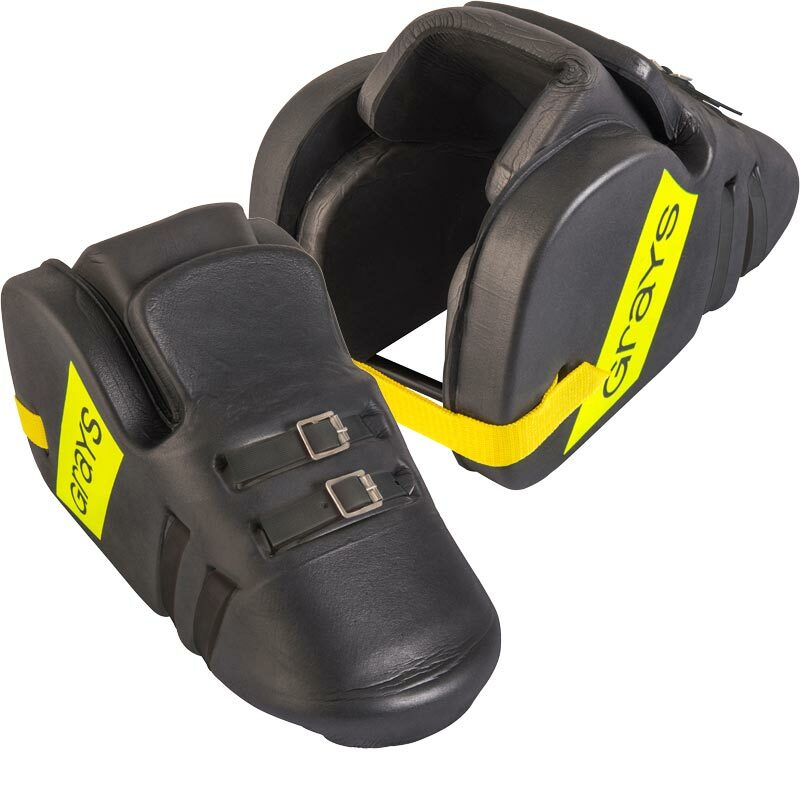 Grays ® Nitro Kickers are a lightweight design with triple density foam padding. Twin strap design featuring extra durable polymer strapping. High level of ankle padding for increased safety and support.